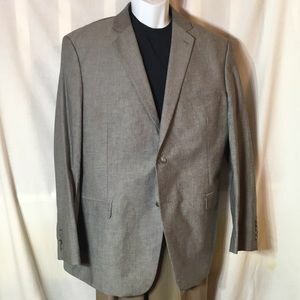 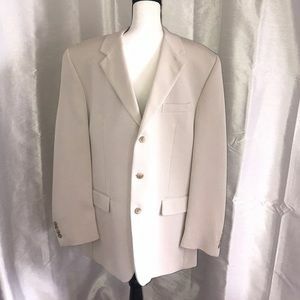 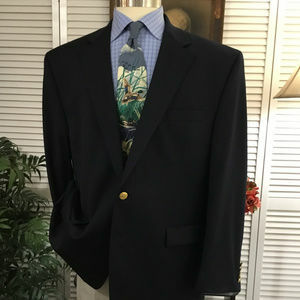 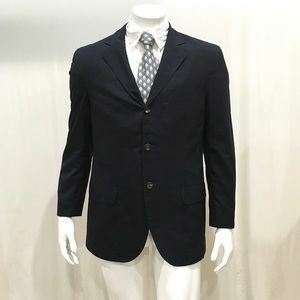 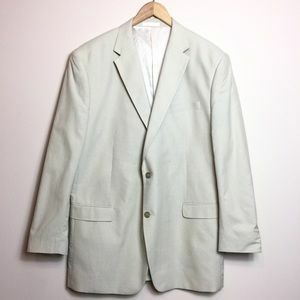 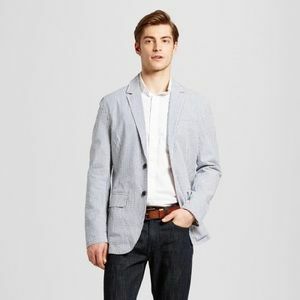 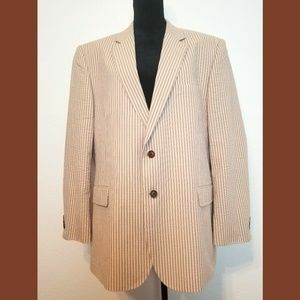 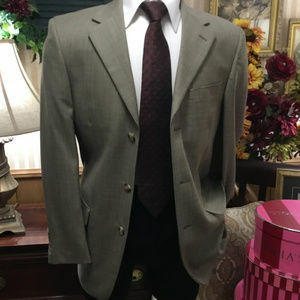 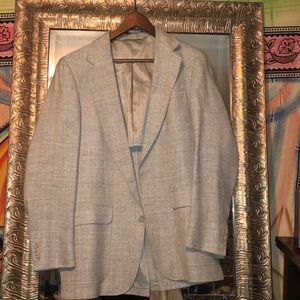 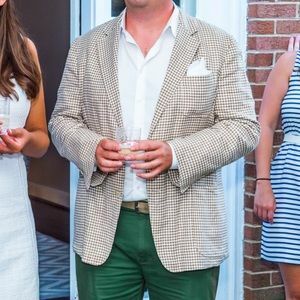 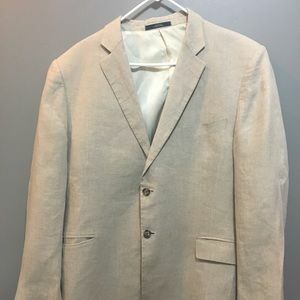 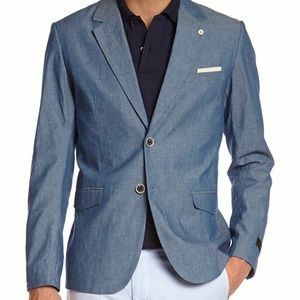 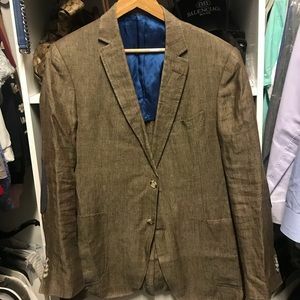 Beautiful Brooks Brothers 100% Cotton Blazer 44L. 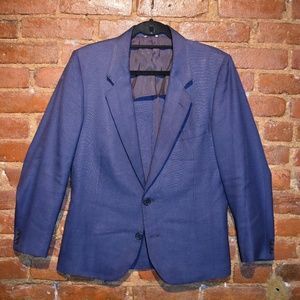 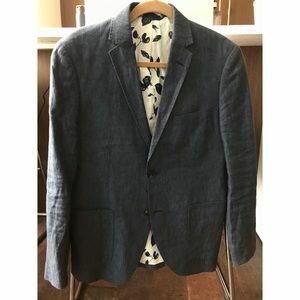 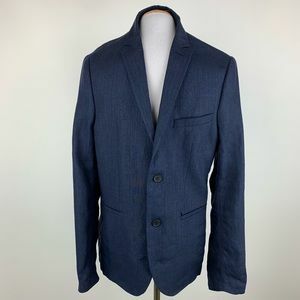 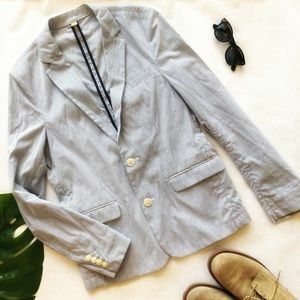 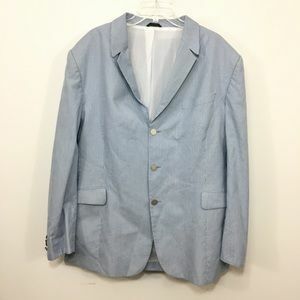 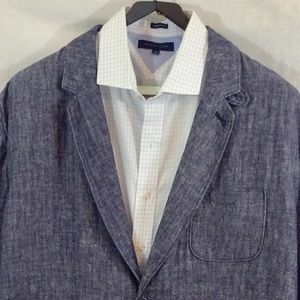 100% Cotton Lt Blue Blazer 46S Perfect 4 Spring! 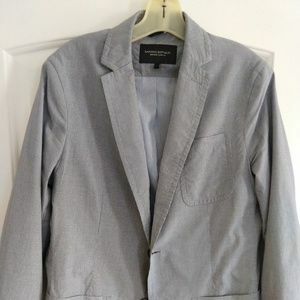 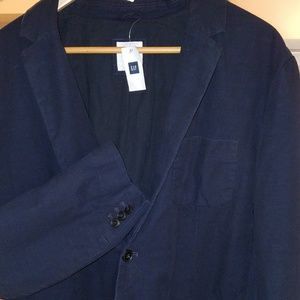 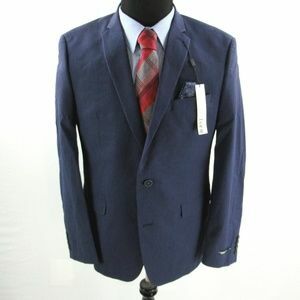 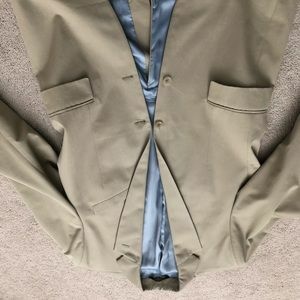 Gap new with tags blue blazer XL. 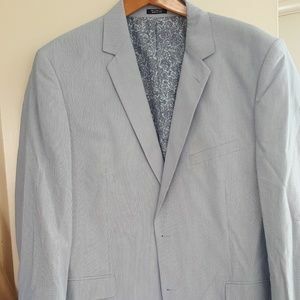 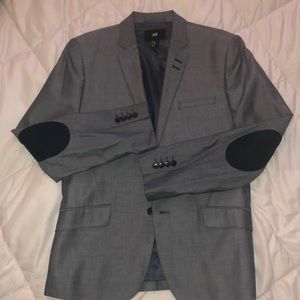 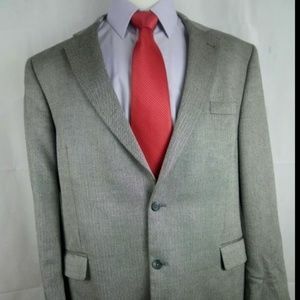 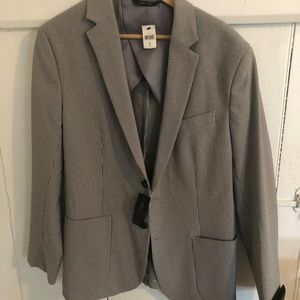 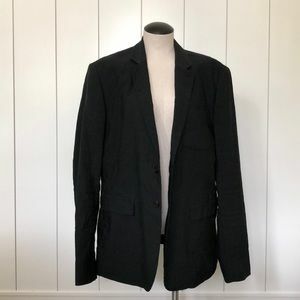 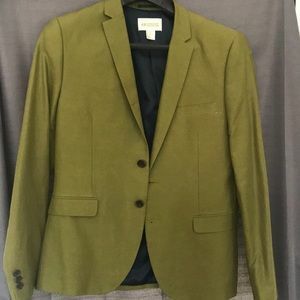 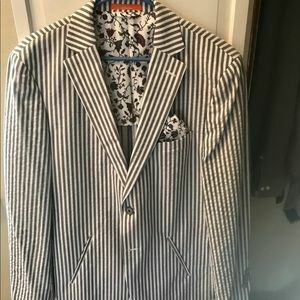 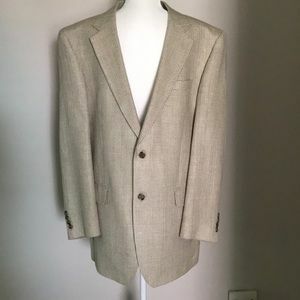 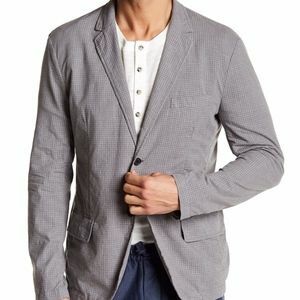 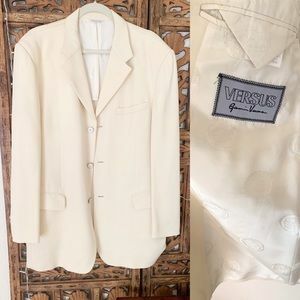 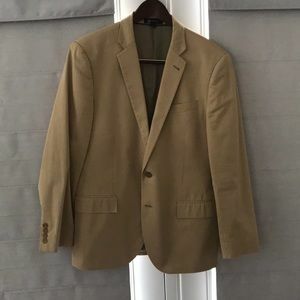 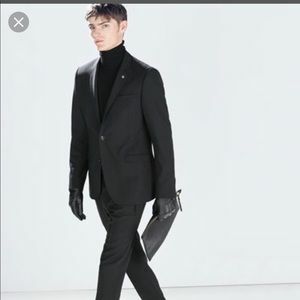 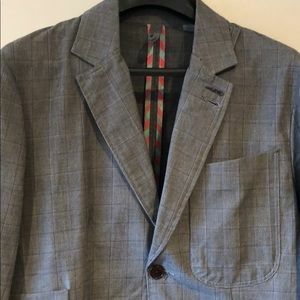 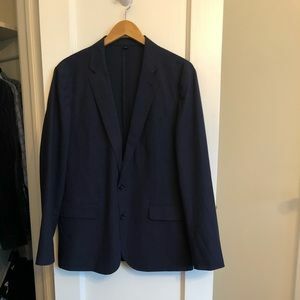 NWOT Men’s blazer size 40R and slim fit.